Another recognizable trophy leak has today emerged from usual source DeftonesBandPSN today, this time being the full trophy list for Mortal Kombat 11. There are 59 trophies in total, including the Platinum. All the trophies have been listed below, and fortunately, none are secret or contain any story spoilers. 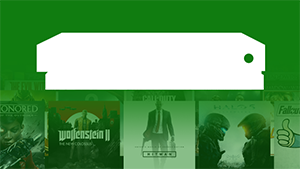 As always, it must be mentioned that it cannot be entirely guaranteed that this is the final trophy list, nor that the achievement list for Xbox One will be identical. However, all our previous experiences from this leaker have proven to be accurate. Mortal Kombat 11 releases on Xbox One on April 23rd.